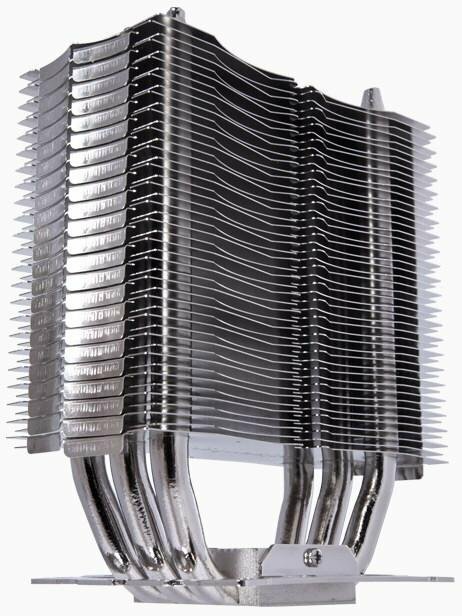 TC Mag reports EKL will release the Alpenföhn Triglav in September, the first CPU cooler with three 10mm heatpipes. The cooler is equipped with a 120mm fan and supports Intel LGA 775/1155/1156 and AMD AM2/AM2+/AM3/AM3+/FM1 processors. 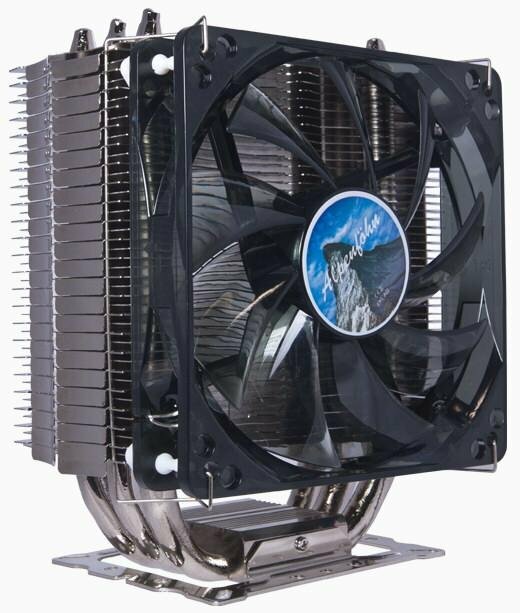 Triglav comes equipped with a 120mm Hydro Bearing fan operating at 850 to 1500 RPM (21.4 dB sound output), is bundled with some thermal compound, and has a recommended price tag of €39.90.